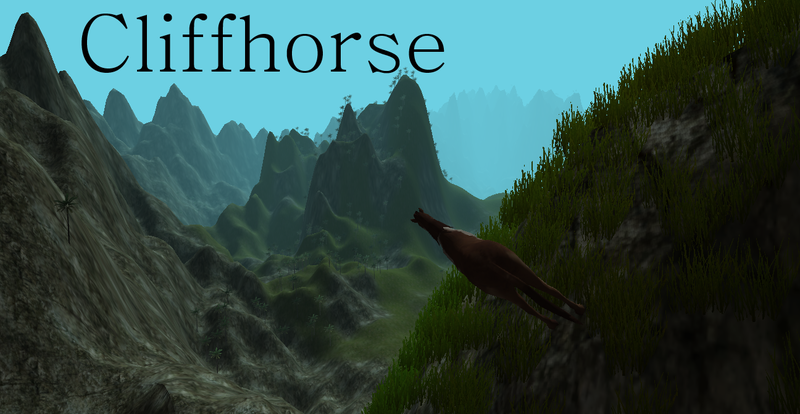 Buy Cliffhorse "early access" by sending Dogecoin to DMbE53XpM3RR4cnHnVoTPZzjBUwHogdYBe, then download Cliffhorse by clicking here. Windows only. No guarantee of future updates.